Dustless removal of tiles refers to the process of removing your tiles while you minimize the number of harmful particles which can escape into the air. If your research around you’ll realize that tiles are the common flooring methods which are used in many commercial areas such as hospitals, shopping centers, factories, and warehouses. If you wish to hire a professional tile removal or demolition service provider, then you should not hire the one who uses traditional equipment such as strippers, sanders, floor scrapers, chipping hammers, chisels and sledgehammers. You’ll realize that many of such companies will not be able to offer you a dustless free service. This process used highly specialized equipment which grinds, clip and hammer away your tiles and the underlying floor. Special vacuum cleaners are also used in sucking dust. It’s important that you hire a professional company for this process to be effective, due to the following reasons. A professional will have experts who know how to operate the equipment that the company has. These companies in many cases will offer tile disposal services in case the client does not have the best place where he/she can dispose of the tiles that have been removed. They’ll always haul away all the old tiles which are removed in a particular day. You can also get additional services such as free price quote, removal of tile debris, dust-free concrete smoothing, dust-free adhesive grinding, tidy and vacuum of the job site. 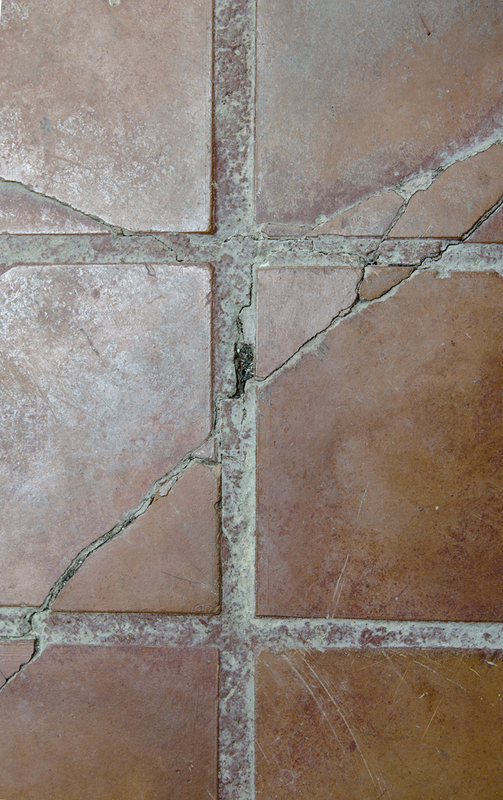 By contacting our dustless tile removal in San Tan Valley, AZ you’ll be able to save a lot of time and money.